Stephenie at the "Breaking Dawn - Part 1" premiere in LA [14/11/11]. 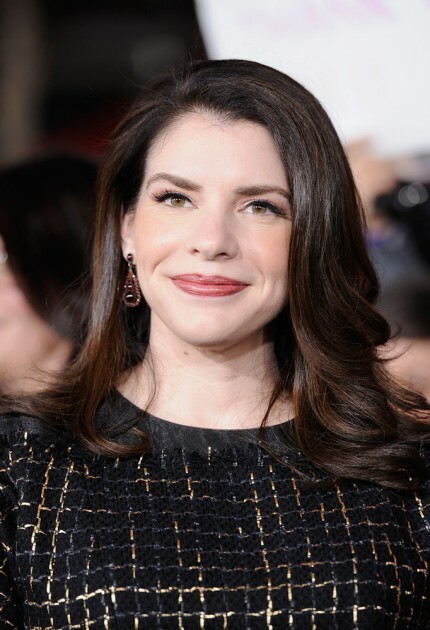 Stephenie at the "Breaking Dawn - Part 1" premiere in LA [14/11/11]. Wallpaper and background images in the Stephenie Meyer club tagged: stephenie meyer breaking dawn part 1 premiere 2011 cast ♥ photo.